Vatican News Report: In his homily at Mass in the Casa Santa Marta on Thursday morning, the Pope says Easter joy brings with it Christian obedience, witness, and realism, which lead to the persecution of Christians around the world for their “bothersome” witness to Jesus. 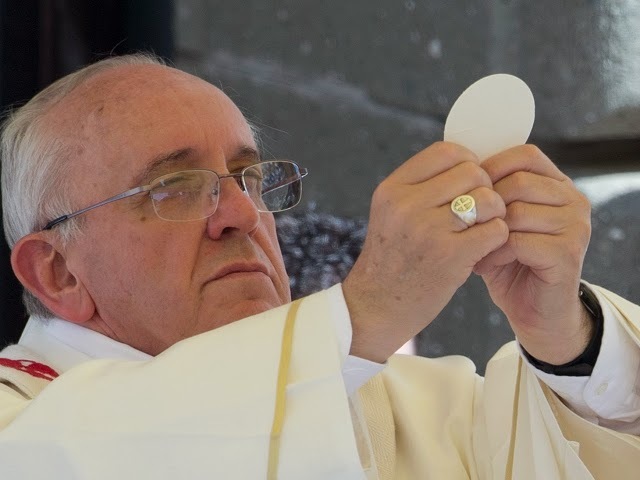 Pope Francis at Mass on Thursday morning recalled the many Christians persecuted in the world today, saying Christian witness can be bothersome to those who refuse to listen to the truth. Pope Francis went on to say that the third aspect of Christian joy is realism. He said the Apostles spoke of concrete things and “not of fairytales”. As they had “seen and touched” Jesus, the Pope said, so “each of us has experienced Jesus in our lives”.